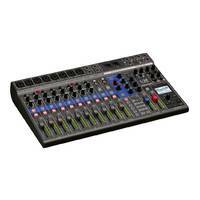 The Soundking DB20P is a rackmount, fully featured 16x8 digital mixing console. 16 IN, 12 MIC / 4 LINE and 8 OUTS. 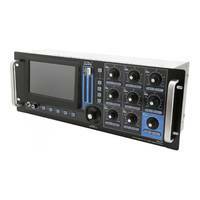 Features touch screen, wireless iPad connectivity, 10 Rotary Encoders, scene saving, FX, EQ, Compression, Gate and GEQ. 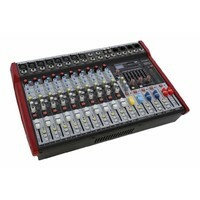 The Soundking DB20P is a rackmount, fully featured 16x8 digital mixing console. 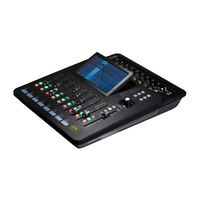 Touch screen control and wireless iPad connectivity give ease of operation, while the layered, intuitive input interface and scene store and recall allow for effortless show setup. Signal and effect processing is taken care of on board the DB20P, so there’s no need for external rack equipment or patching. 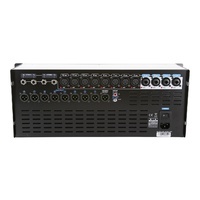 With the same great features and software as the popular soundking DM20 but in a compact, rack mountable housing, the DB20P is an ideal mixing solution for bands that mix themselves, sound technicians mixing multiple bands, or for installations where space is limited but the flexibility and power of a digital console is still required. 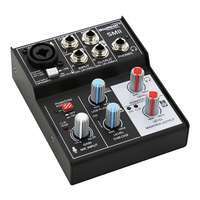 The Soundking DB20P has 12 Mic Inputs with studio quality, recallable mic preamps, with 4 channels (9-12) being combo jacks allowing for mic or line signal connections. Channels 13 to 16 are line level inputs for devices such as keyboards and electronic drums. 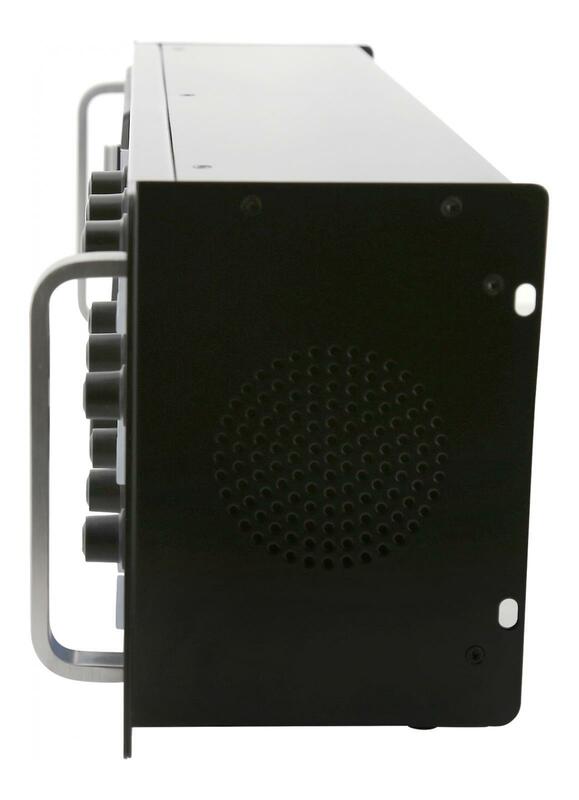 The 8 XLR outputs on the back of the DB20P are fully customisable and can be routed to output from any internal signal bus. 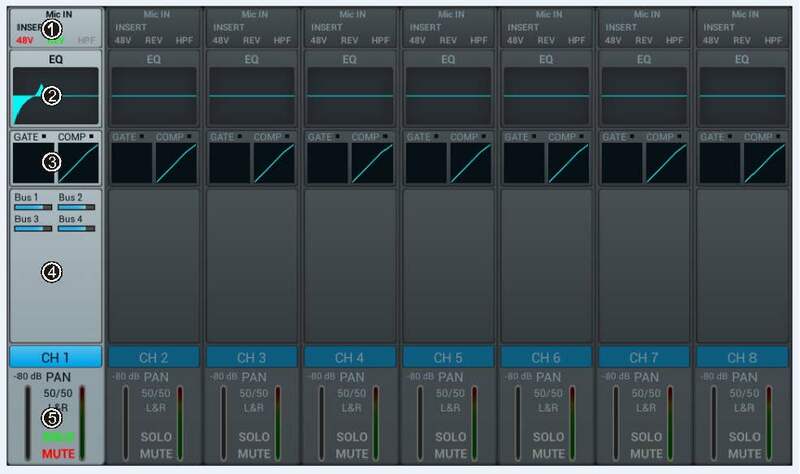 An example combination would be 2 outputs used for the front of house Left/Right mix, 2 outputs for a stereo monitor mix, and the remaining 4 for individual mono monitor mixes. 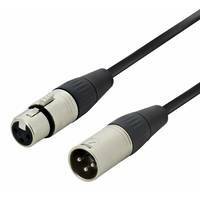 S/PDIF input/output and AES/EBU output are also available for digital audio connections. 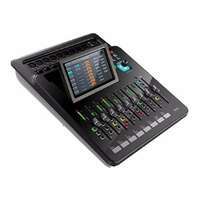 The DB20P features a 1024x600 resolution touchscreen for controlling all aspects of the mixing desk. Like any modern touchscreen, it is highly responsive and easy to use. The display is backlit and the interface is laid out especially with live mixing in mind i.e. highly visible and informative in daylight and minimal page menus and small text. The large master control rotary encoder is perfect for fine-tuning dB settings and can be used in conjunction with the touchscreen with ease for quick and accurate mixing. The front panel also features a layered encoder mix, which act like faders for whatever mix layer the user is viewing. This means quick, tactile control of key features such as level, mute and solo. 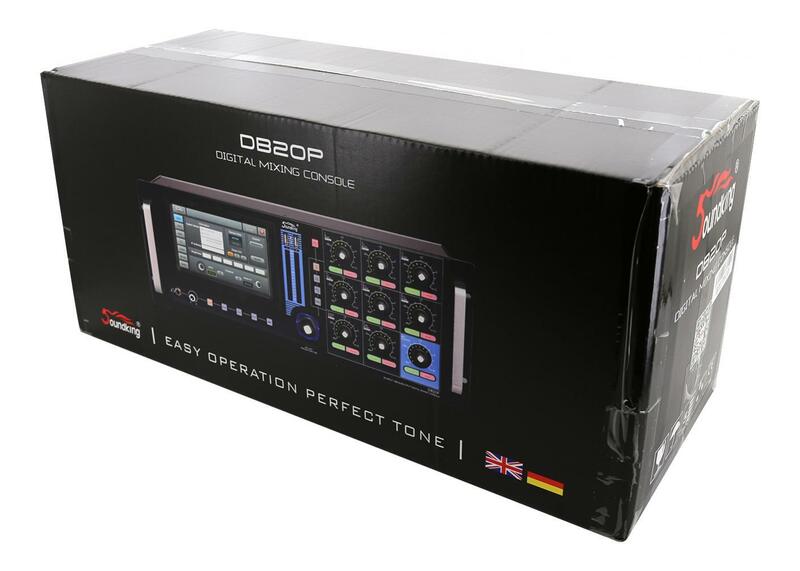 The dynamic stage of the DB20P features a Parametric EQ, Noise Gate and Compressor. The 4-band parametric EQ is on each input and bus channel allowing for perfect equalisation that can be saved and shared between channels. 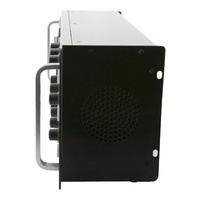 The noise gate and compressor are designed for live performance are fully featured to industry standard. 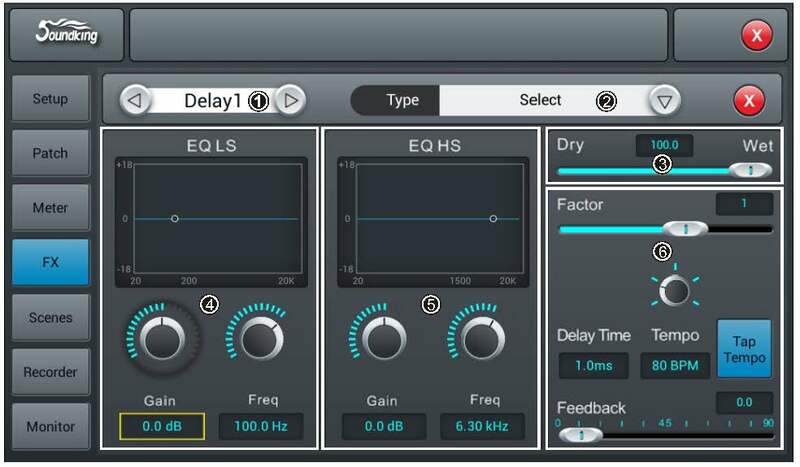 Effects processing is taken care of with 8 FX modules that any of the input signals or bus sends can be routed to for side chain processing. 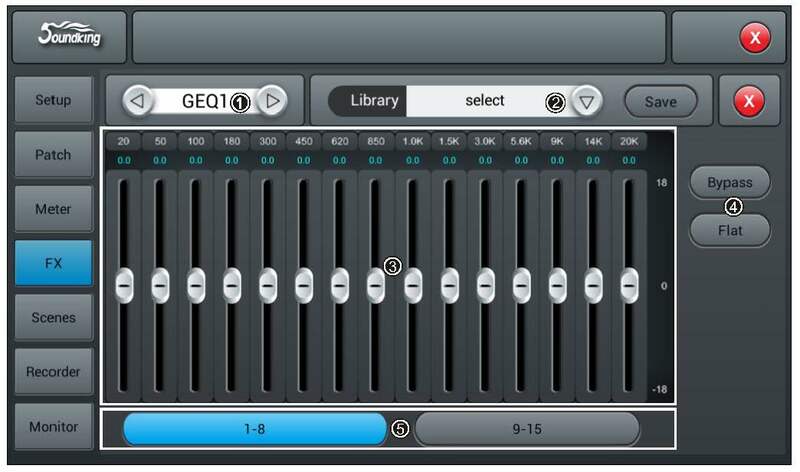 The 2x 15-Band Graphic EQ (GEQ) is perfect for processing the main L/R FOH output to suit the room / venue. 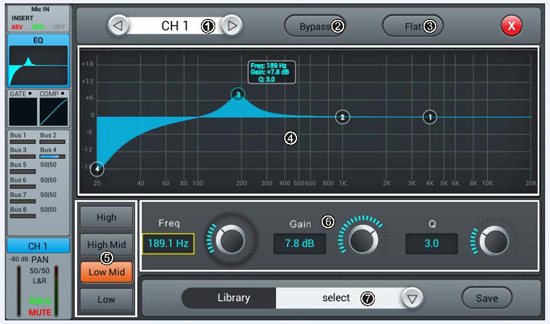 While the reverb and modulation effect options are extensive and highly customisable to suit the needs of any musician. 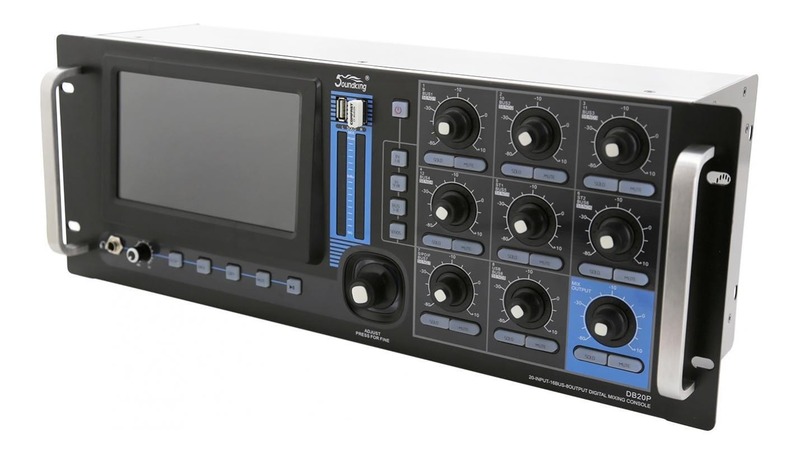 The 10 internal signal busses allow for routing any of the input signals into a bus for group signal processing the output. 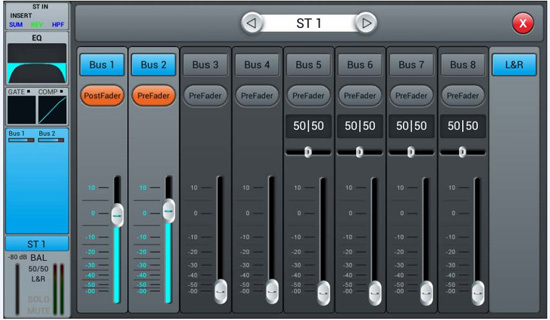 The BUS button activates the faders to control the volume of the bus sends. Each bus can be routed to any of the 8 outputs. Control the SDK-DB20P wirelessly using an iPad (not included) and the DB20P App. Use the included USB WIFI adapter or an external router. SDK-DB20P adopts a 4th generation SHARC floating point processor, which delivers unrivaled DSP signal processing quality compared to other similar digital consoles. This SHARC processor ensures quality, but also reliability and stability for mixing multiple I/O when loaded with effects and processing. Each channel has an individual processing mode i.e. 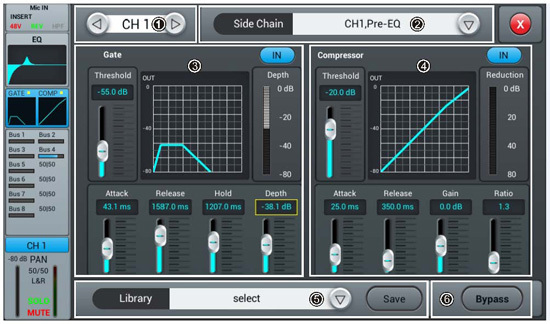 there is no extra load on the DSP just because you are processing on multiple channels. This intelligent processing keeps the latency under 2ms (unnoticeable) at all times. 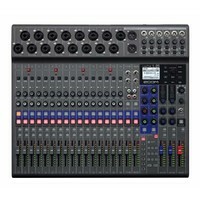 Similar to its CADAC digital mixer counterparts, the DB20P also is equipped with scene memory capability. This allows all settings on the DB20P to be saved and recalled for future use. You can save scenes to a USB and transfer to a different DB20P. Having this function saves hours of sound checking and gives you the ability to have consistent sound without the need of qualified sound engineer for every show. 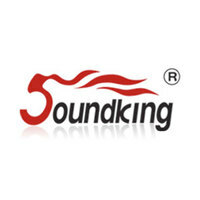 The DB20P is the result of many years of R&D by Soundking. 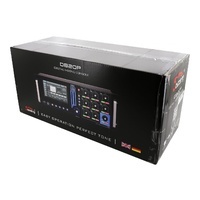 They have combined their experience with audio signal processing and manufacturing, with the knowledge and proprietary technology from partner and industry pioneer CADAC to produce the DB20P. The result is digital console with all the features and high quality signal processing expected of the modern digital mixer, delivered at a price point that offers unrivaled value.